I decide to trial Talkyard for commenting that’s more mobile and social-media friendly, mostly because my old system was too much work! 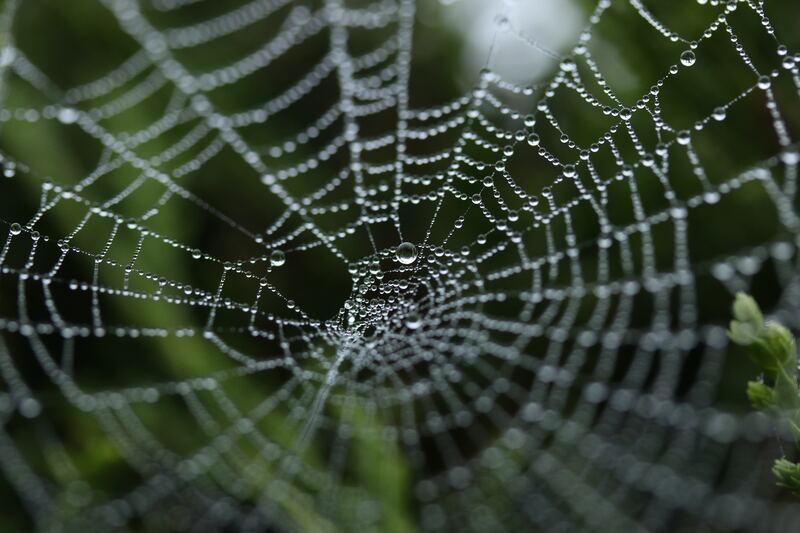 I'm interviewed by D. Hart St Martin and The Weaver's Boy is featured by E.J. Dawson, so it's blog and book tours galore! Writing a post about productivity management makes me appreciate how much I've actually written this year. I reflect on my motivations, achievements and voice how much I appreciate my readers around the world. I reflect on three months of using Ulysses, pony up for the annual subscription, and ponder if I’ll ever use it for writing fiction. 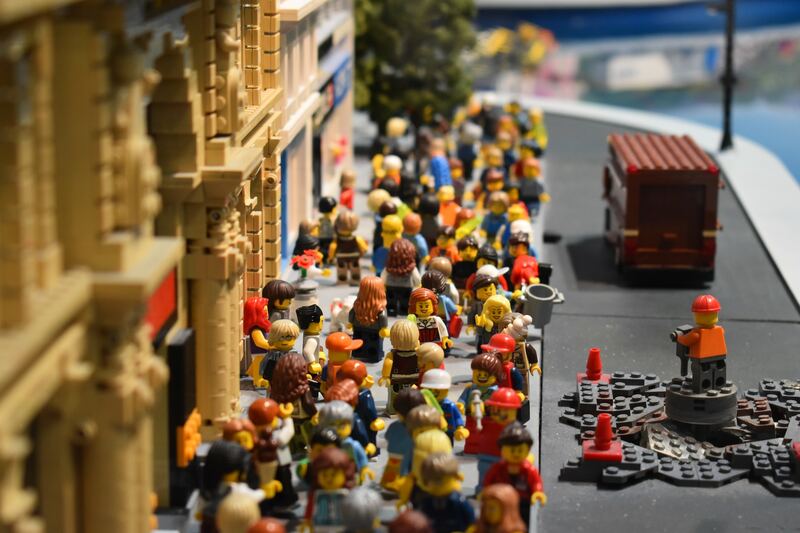 A reader's dislike for advertising prompts me to answer the question of why I advertise on my blog. I ponder whether it's time to stop even though it makes me money. I make the switch to Ulysses in an effort to streamline my blogging. I contemplate a switch to Wordpress and Ulysses for blogging after four years of using a static-site generator. 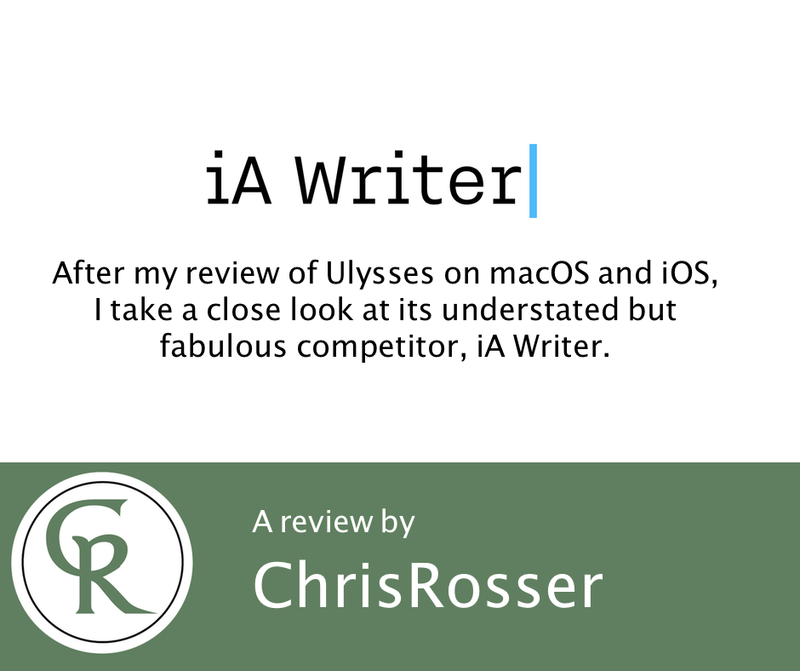 After my review of Ulysses on macOS and iOS, I take a close look at its understated but fabulous competitor, iA Writer. 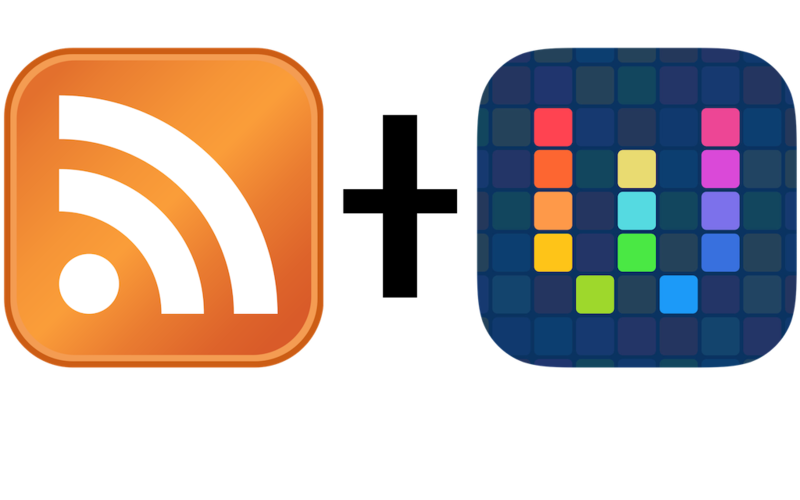 After being called out on Twitter, I briefly describe how I use RSS and Workflow as blogger's duct tape and Swiss Army Knife. I fall short of my self-imposed word-count and deadline for finishing Weaver of Dreams but decide I rather enjoy journalling my writing.